Michelle, Shayne and I celebrated International Women’s Day with the wonderful swimmers in the English for Swimming program at Auburn Ruth Everuss Aquatic Centre. Such an amazing group of women. 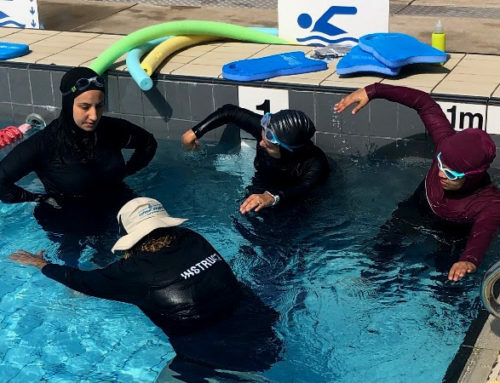 We are always so impressed by their ability to utilise the swimming vocabulary they have learned in the classroom as they participate in their learn to swim classes. 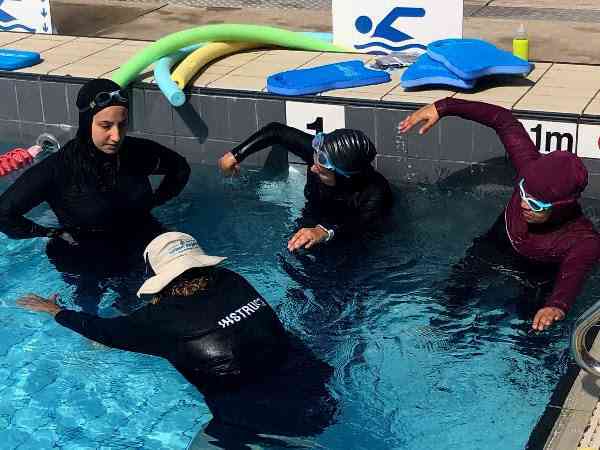 Their sheer determination to learn to swim often leaves us speechless. I do hope you had the opportunity to celebrate the day with some great women too. 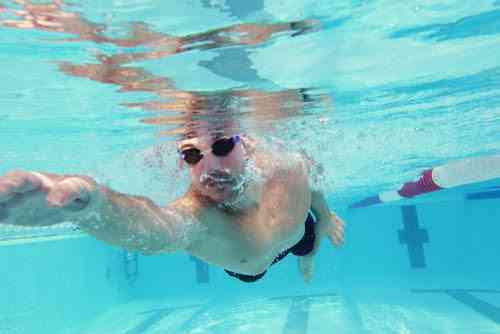 The last month has seen an above average number of swimmers progress to the next level on their swimming journey. This is such a great feeling, not just for the individual swimmer, but for the team at Different Strokes Swimming. We just love helping everyone improve and build their skills and confidence in the water. We’ve even had a couple of swimmers, Oriane and Kirren, progress to SwimFit this month, which is a huge achievement. Others have hit their next milestone by swimming their first 50m or 25m. A truly terrific effort by all. I’m very excited to introduce you to the work of Dr Michael Booth, psychotherapist specialising in trauma and chronic pain. 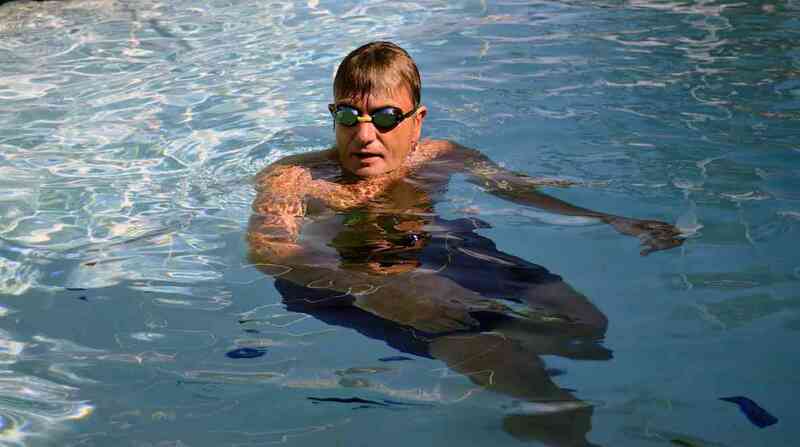 We see many people who wish to swim, however they are held back by a water related trauma. 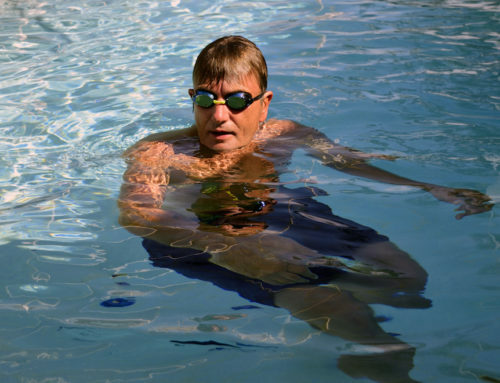 Michael’s practice offers innovative therapies to assist in overcoming these challenges to enable sufferers to get on with swimming and doing it with joy. You’ll find more information further down in the newsletter. Our class times will change after Daylight Saving comes to an end on the 7th April. This heralds the move towards winter, which means timetable changes as some pools close for winter and others earlier. In the next couple of weeks we will publish our winter timetable. This timetable will include replacement locations for classes currently run at Drummoyne and Cabarita Swimming Centres, as they close for winter at the end of April. To make life easy, there is a function on MindBody which allows you to receive notifications about account matters, class reschedules and cancellations via sms. This is a much simpler and more effective way for you to receive reminders. Please take a minute and go online to MindBody and tick the boxes if you’d like to make use of this facility. We will also be in touch over the next few weeks to ask if you’d prefer to be notified in this manner. As the evenings become darker and cooler we begin to see a few swimmers feeling a little uncomfortable in the outdoor pools. If you’re starting to feel it’s getting too cold, do keep checking our schedule on MindBody as we will be putting more classes on at the indoor locations. If you’re not sure how to do this and need assistance please call Aieshee, Hanaa or Milly on 0431 571 161 and they will be very happy to help you. I hope to see you poolside soon!